As you all know, I've been working with advocates from a number of military families and veterans organizations asking Congress to undo some cuts it passed in the Bipartisan Budget Act that would reduce retirement benefits by as much as $80,000 (enlisted) to $124,000 (officer) per retiree for all currently serving military and veterans under 62. (2) a Twitter Town Hall at the hashtag #KeepYourPromise. 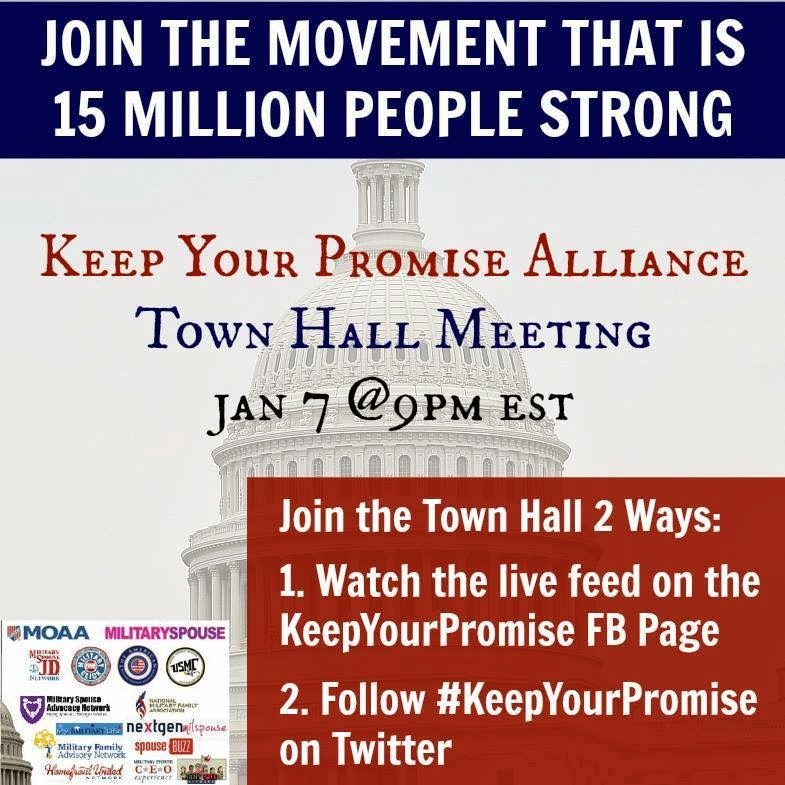 This will be the second Twitter Town Hall the KYP Alliance has held, and the last one reached 63 million timeline views! Tony Carr, US Air Force Veteran, combat pilot, national op-ed writer, and Harvard Law National Security Journal editor. Tony also writes the John Q. Public blog. He published this piece regarding the COLA cuts. 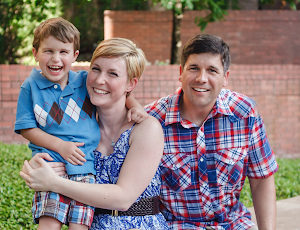 Rebekah Sanderlin, US Army spouse, journalist and editor, founder of Operation Marriage and Advisor, Military Family Advisory Network. Rebekah wrote this piece for CNN about the COLA cuts. Colonel Mike Barron, USA (Ret), Deputy Director of Government Relations for MOAA, the Military Officers Association of America (MOAA). MOAA has been leading the charge against the COLA cuts, and has this tool you can use to email your legislators to support military families and veterans. 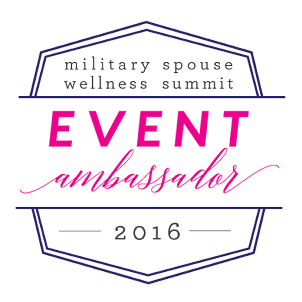 Babette Maxwell, US Navy spouse, Executive Editor at Military Spouse Magazine and founder of the Military Spouse of the Year Program. Babette published this piece about the COLA cuts. Donald Taylor, US Air Force Veteran, former Commander of 332 Expeditionary Medical Group (Trauma Center) in Iraq, owner of Bulldog Performance, and a National Board Director at the US Air Force Association. The live portion of the Town Hall will be moderated by Lori Volkman, US Navy spouse, Deputy Prosecuting Attorney, Co-Founder of Military Spouse CEOs, and Communications Director of the Military Spouse JD Network. It should be an incredible panel with a lot of good information about the impact of these cuts, and why fighting them is so important to military families and veterans. Please join me (and the masses) tonight on Facebook and Twitter and let me know what you think! But be kind; I've never talked to an audience this big before.